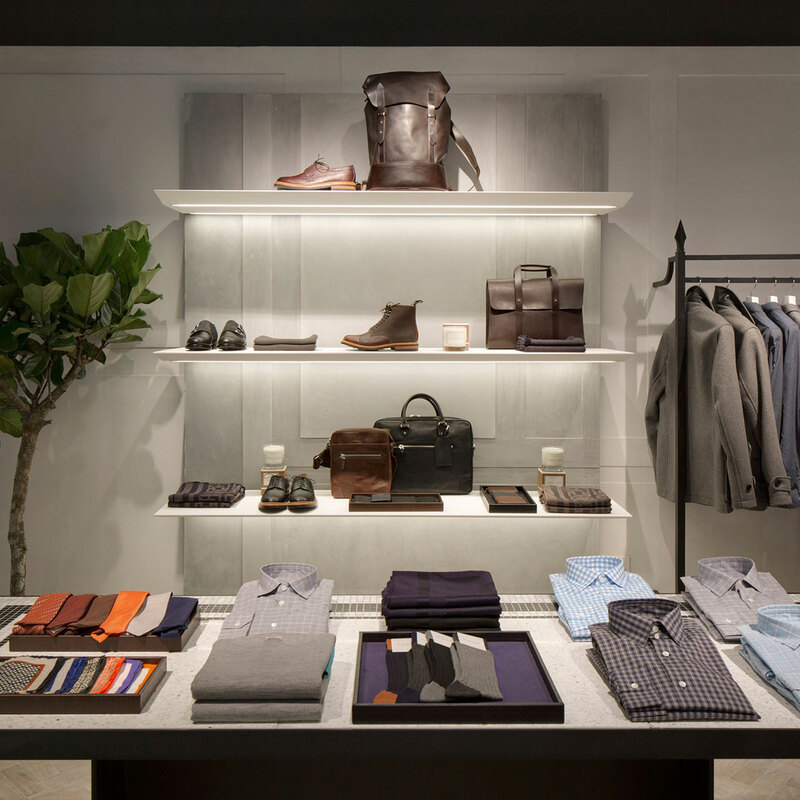 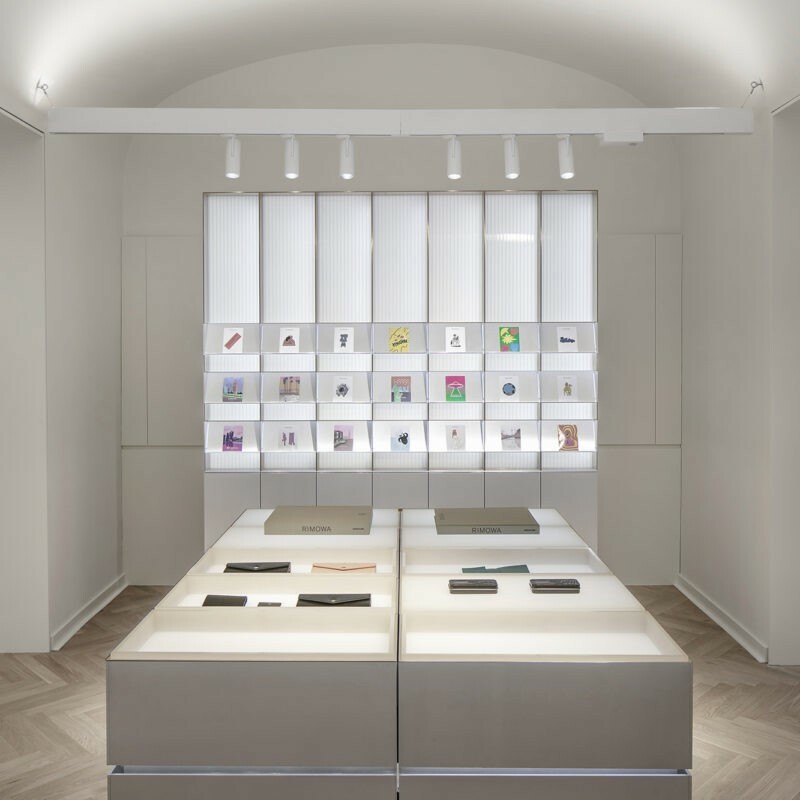 Universal Design Studio developed a new flagship store for Hardy Amies on Savile Row. 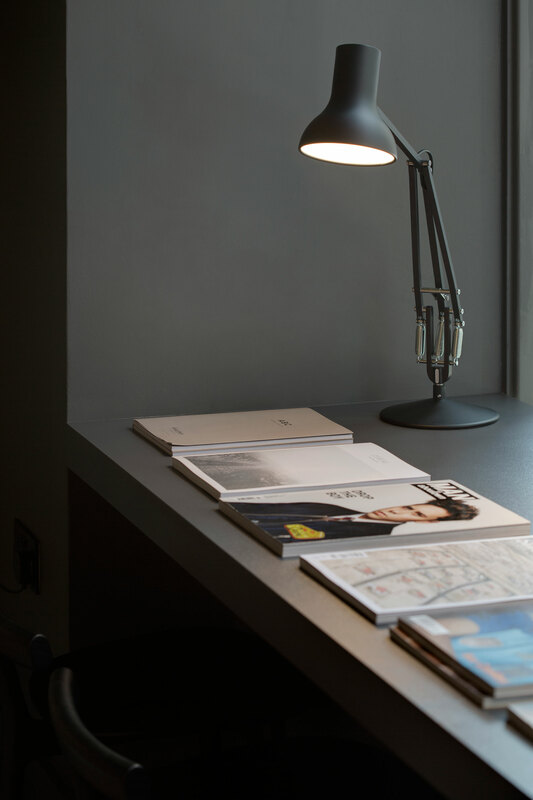 The brief was to express the diversity and energy of the city that created the brand, in a way that combined heritage with modernity. 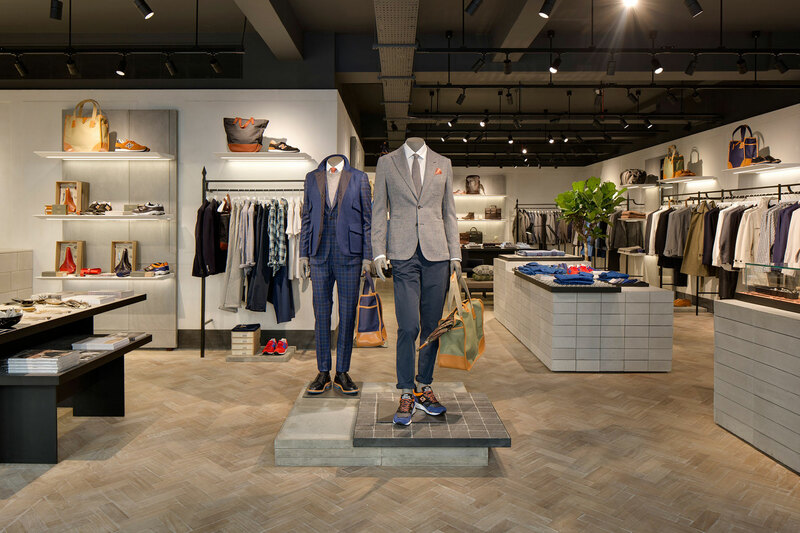 The interior design is mix of abstracted references from the original Georgian store also located on Savile Row where Amies began his venture in 1945 and textures taken directly from the streets of London. 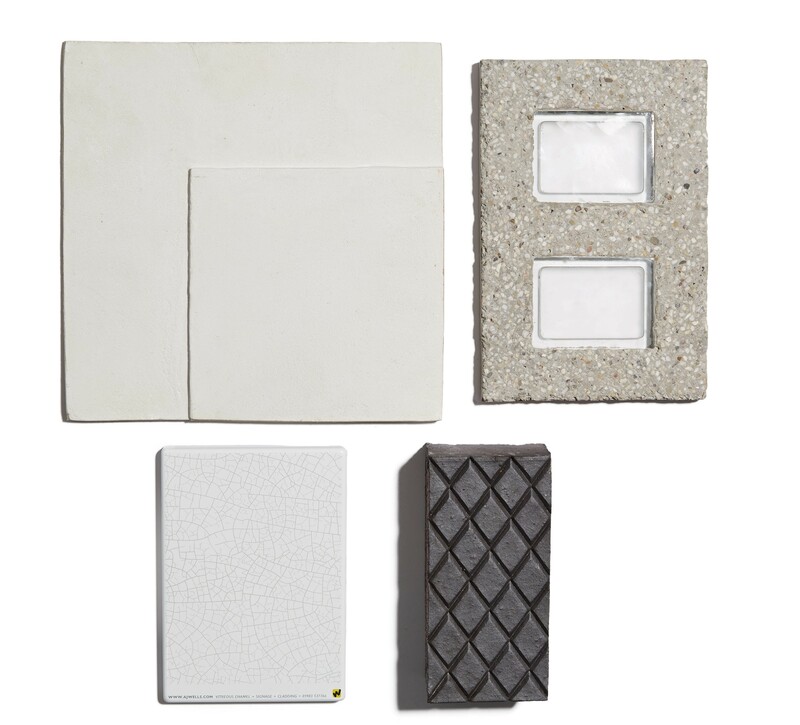 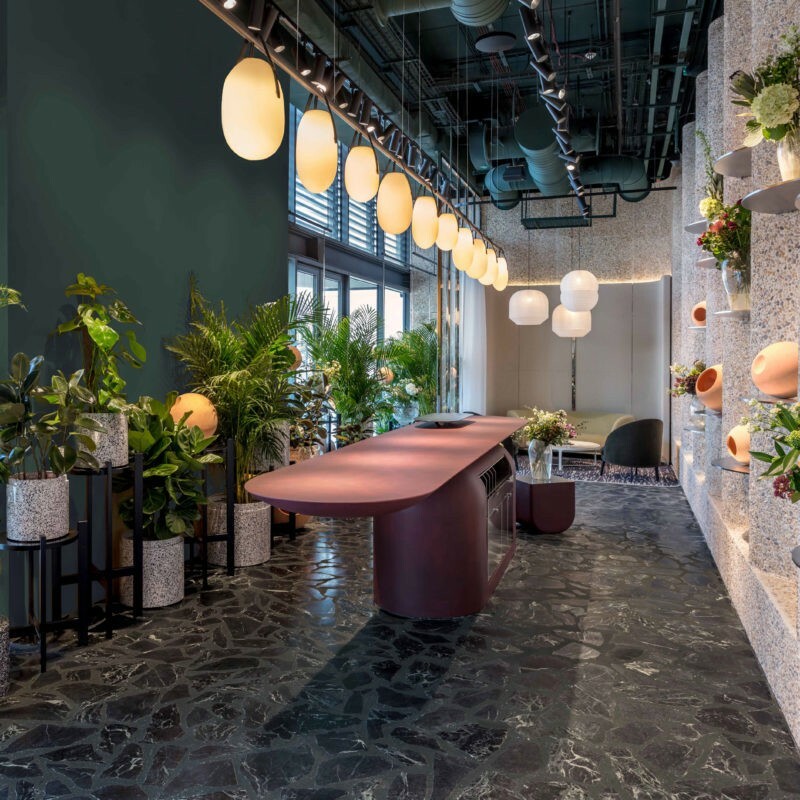 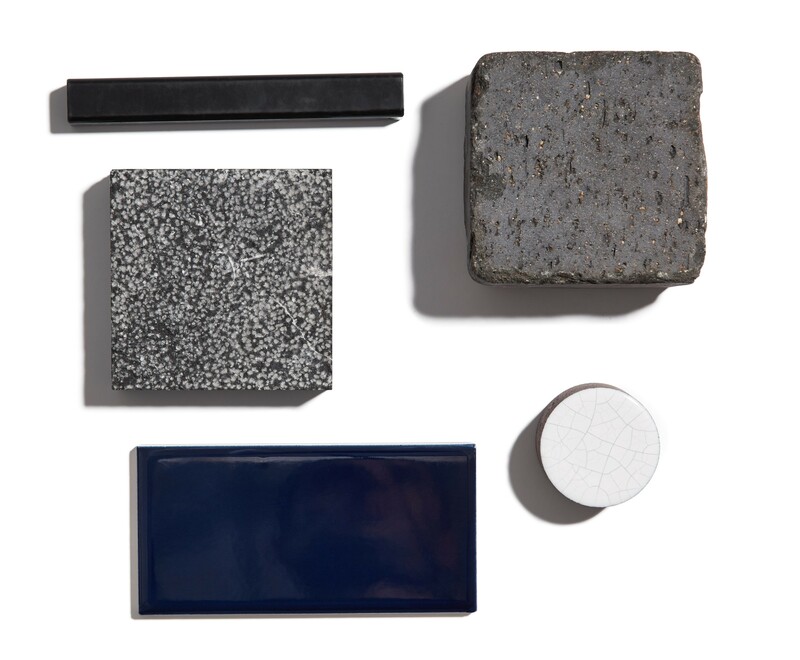 Bespoke fixtures were developed featuring materials inspired by the city such as cobblestones, glass pavers, portland stone and metal grating set against a backdrop of cast plaster panels and London railings. 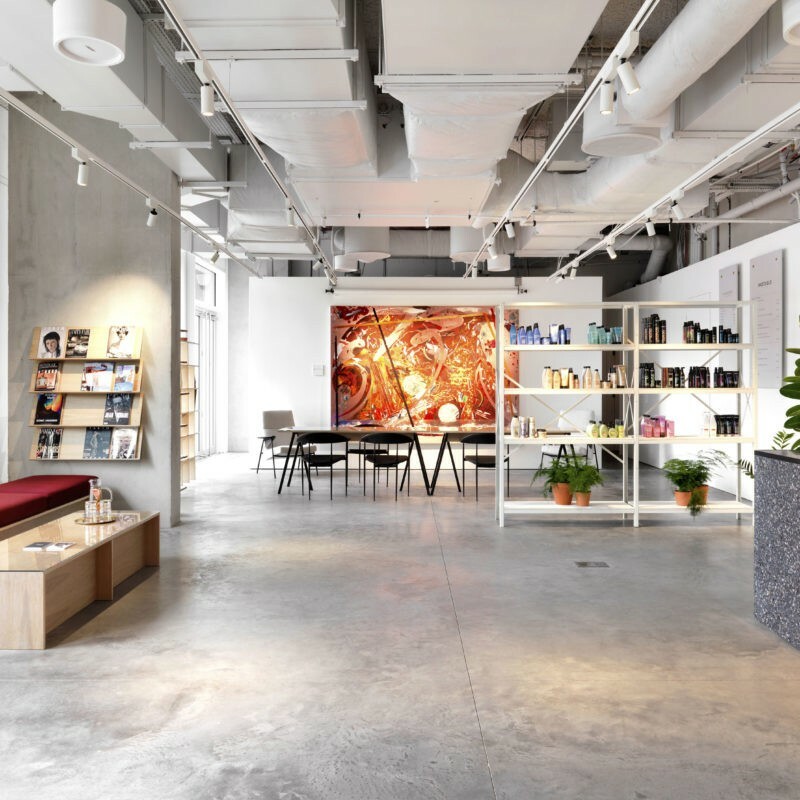 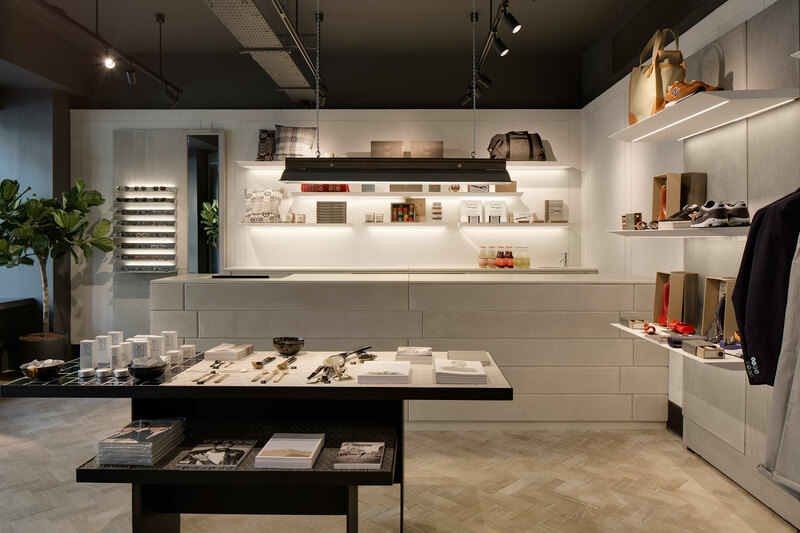 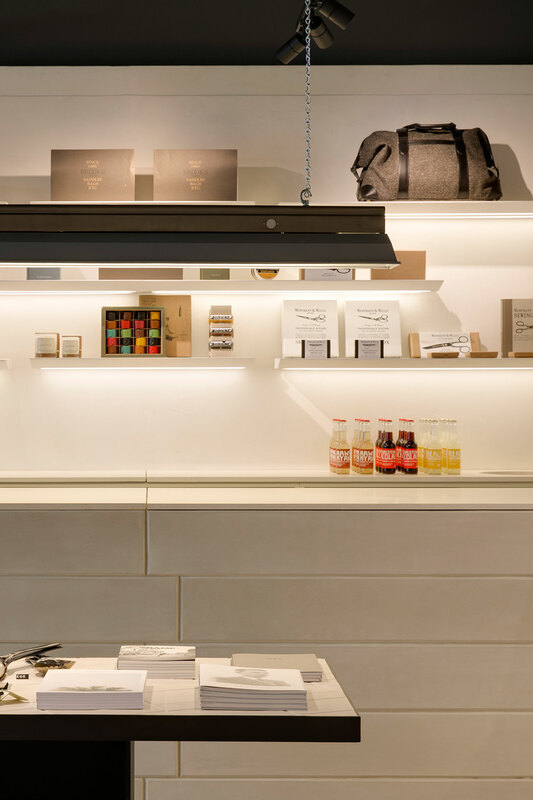 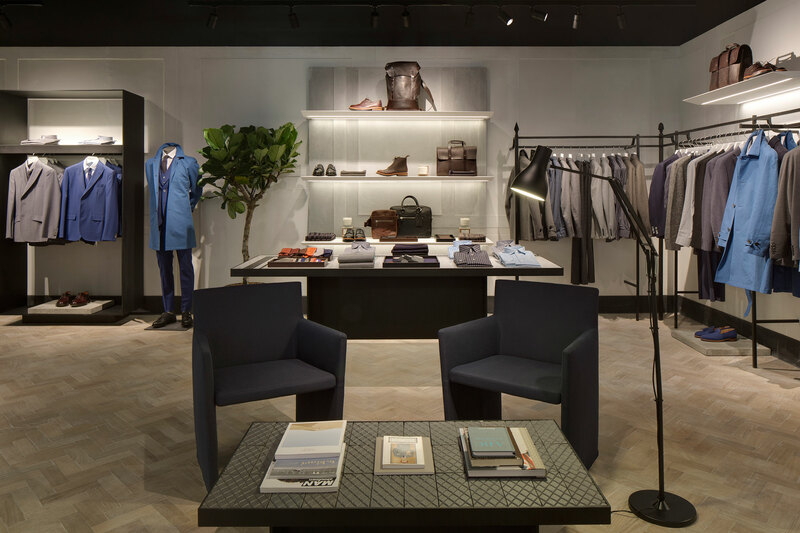 The store also houses a curated area for Hardy Amies’s latest collaboration with clothing store Present and furniture pieces designed by iconic British designers.